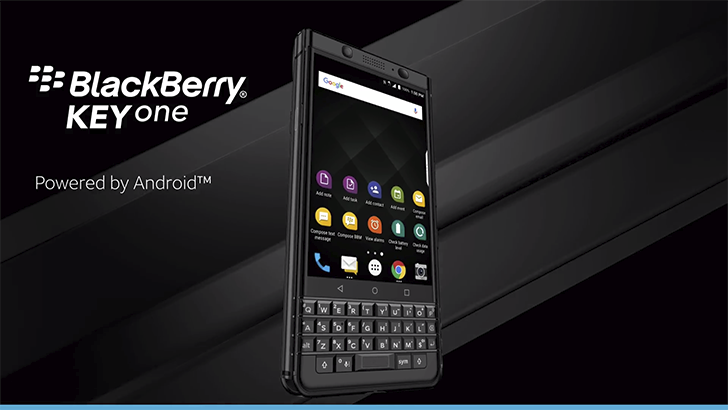 Aside from its new coat of black paint, AT&T's KEYone appears to be the same as any other KEYone. That means you get a 4.5" 1620x1080 IPS display, a Snapdragon 625, 3GB of RAM, 32GB of storage with microSD expansion, a 12MP rear camera, a 5MP front-facing camera, and a 3505mAh battery. Also on board are the keyboard (obviously), USB Type-C 3.1, Quick Charge 3.0, a fingerprint sensor, and a 3.5mm headphone jack. AT&T is asking $16.67/month over 30 months for its KEYone, or $499.99 outright. However, it's being sold online only, so you won't be able to check it out in-store. Check the source link below to grab one of your very own.